Thank you Jane for providing us another fun start to the New Year. The scissors are so cute. I can always use another pair of scissors. 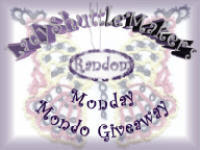 The thread is Marilee's HDT Mardi Gras since this is our Mardi Gras season. Love how your scissors turned out. Awesome!!! 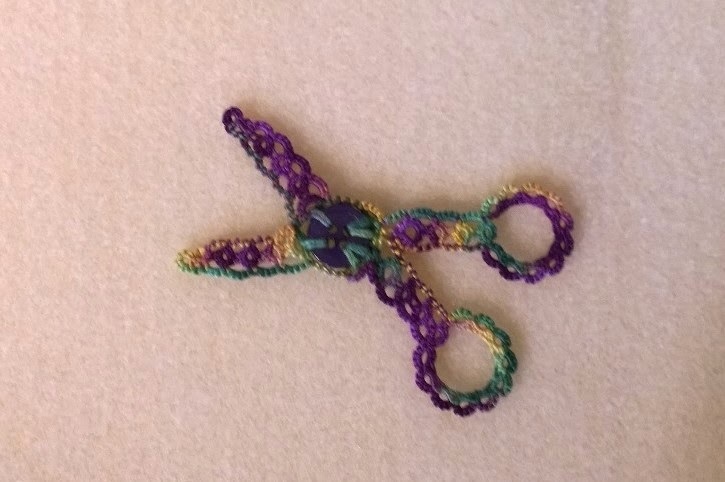 And adore the scissors in Mardi Gras fiber - very cheerful and colorful. They are a great pair of scissors, I think I should have pressed mine as yours and other people's look so much better.